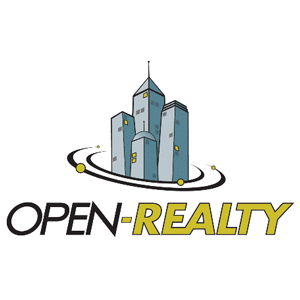 By downloading Open-Realty® 2.5.8 you are agreeing the Open-Realty® License Terms. 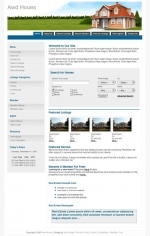 See System Requirements click here. 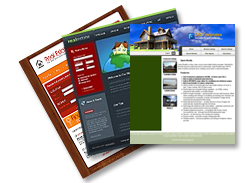 What are some of the advantages Open-Realty® 2.5.8? When uploading the files to your server do not forget to set BINARY mode instead of ASCII in your FTP client.